Our staff is committed to providing the best educational opportunities and to ensure that our students are prepared for success in high school, college and beyond. We are constantly striving to build relationships with each student and offer high-standard guidelines. 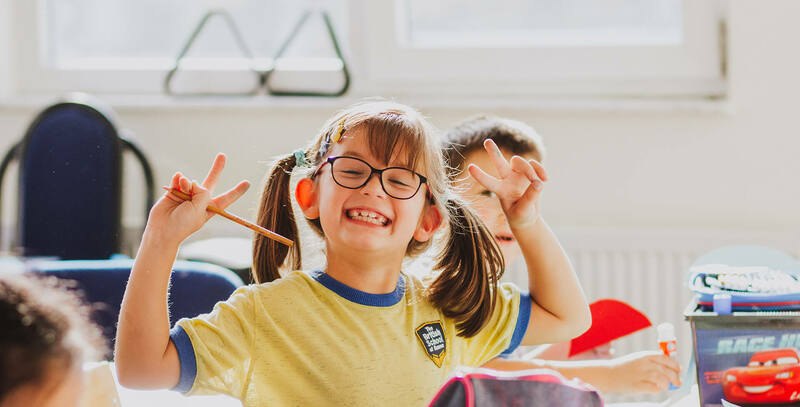 Special student activities and events help children recognize their full potential, create a positive self-concept and build a strong bond with the school, making them develop personal responsibility, independence, and leadership. We welcome and appreciate the contribution and participation of our parents and community members. We also encourage community members to get involved in our school through partnerships or volunteering opportunities. By working together, we can help all students meet academic expectations and develop their highest potential as productive citizens in a democratic society.